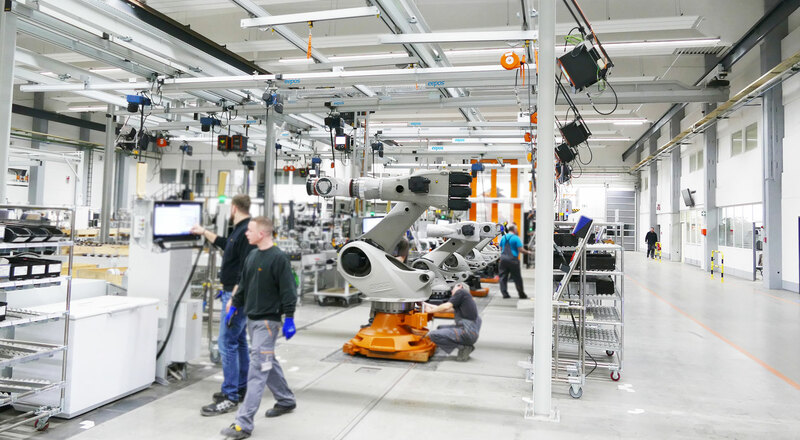 Witron Logistik + Informatik GmbH from Upper Palatinate plans, implements and operates innovative logistics and material flow systems with future-oriented, ergonomic workplaces and processes all over the world. So it goes without saying that the company's own island production must be in no way inferior to this. Each position within the 25-metre-long production islands should be reached with just one crane bridge with a span of 12 metres. 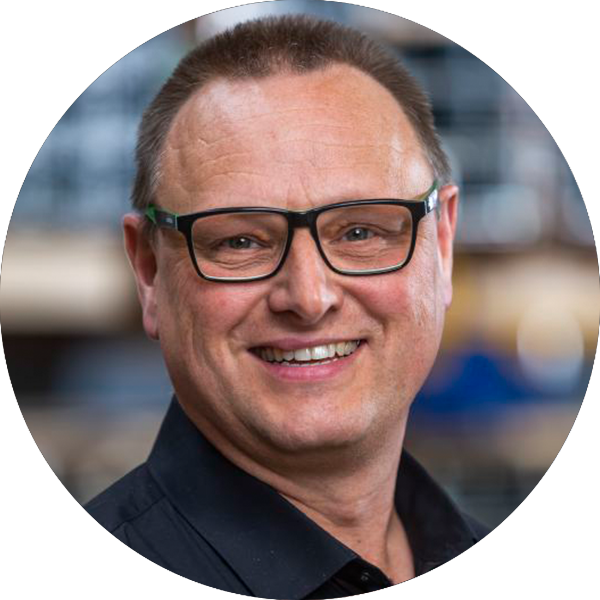 The plant maintenance manager, Anton Adam, has been with the company since 1980 and was completely involved in the new project. 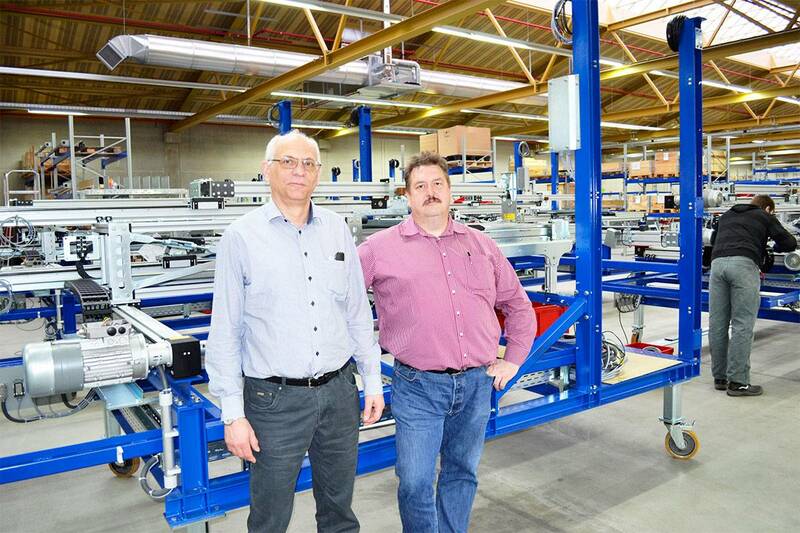 Mr Adam: "We bought the first six crane systems from eepos in 2008 and only had good experiences. The eepos one modular system gives us great flexibility when it comes to additions or conversions. The smooth running and the low dead weight have convinced us. 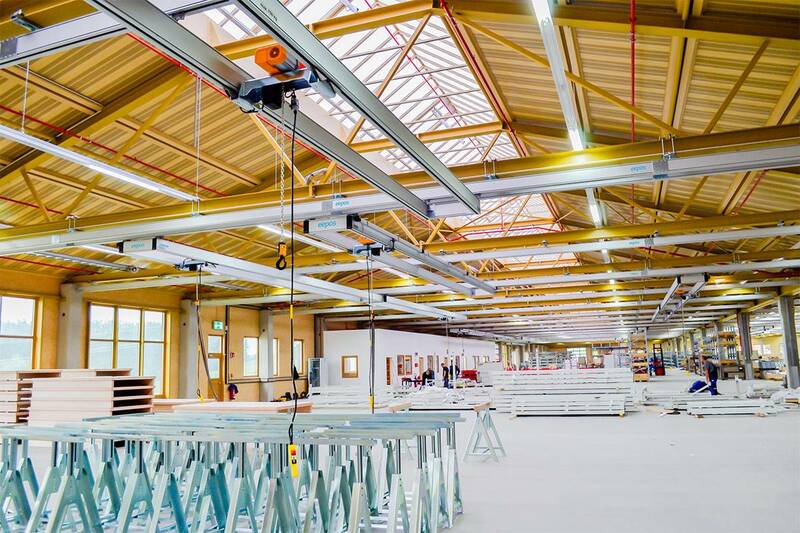 This naturally fits in with our hall design and the desire to connect the crane systems directly to it". 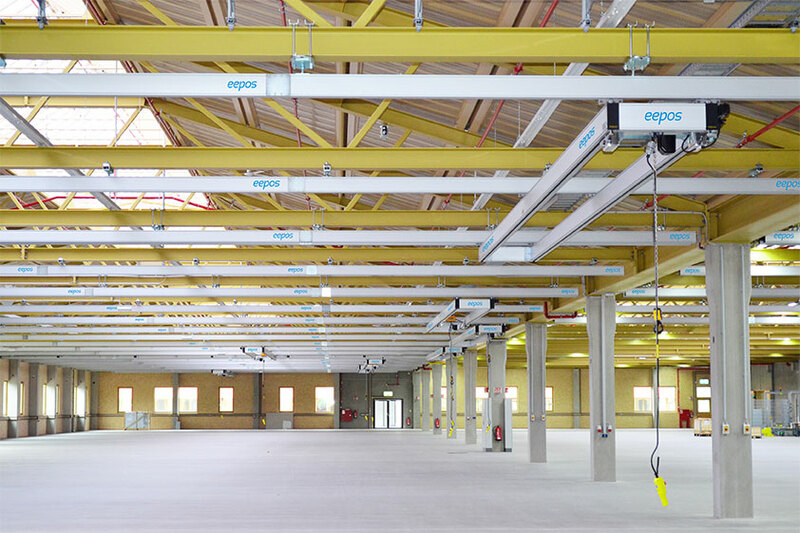 When Witron approached eepos Technical Sales in November 2014, it was immediately clear that the project comprised a total of 3,300 metres of crane runway profiles and 44 crane bridges. Assembly was to be completed within three months. Mr. Seibert comments on how eepos mastered this very tight schedule: "The crane designs were all there quickly. We received prompt answers to our questions and eepos' response time was extremely short. 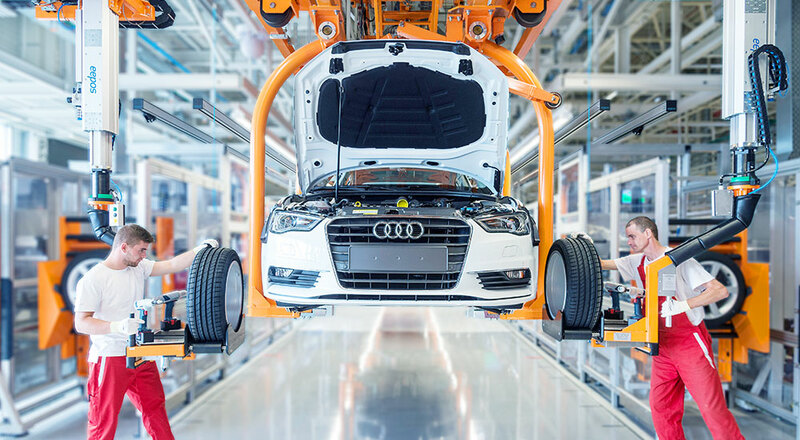 We ordered in December and received the promise that assembly would start in mid-January 2015". 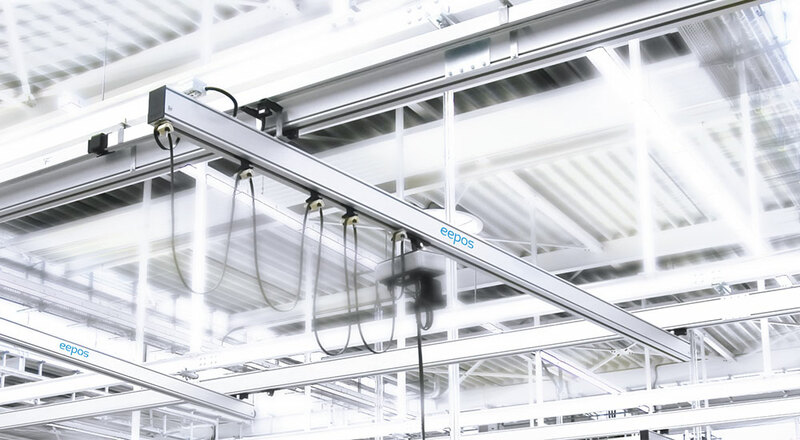 The installation by the eepos fitters started as agreed and was completed within 12 weeks. 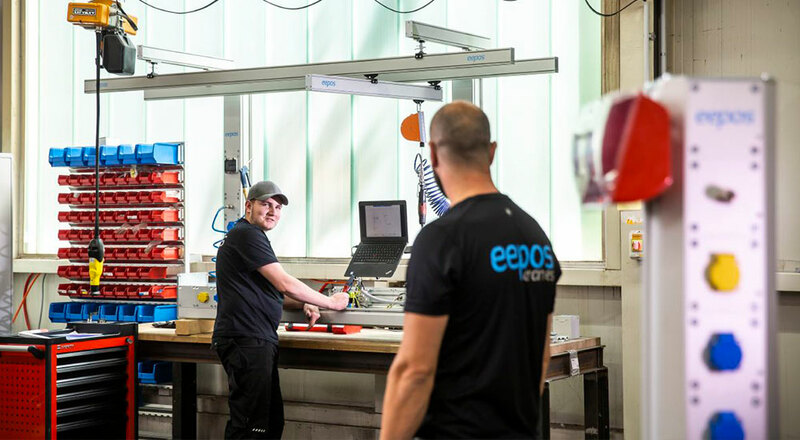 The head of the assembly department at eepos is Christoph Fischer: "For Witron we have already completely pre-assembled the individual packages here at eepos so that things can go quickly on the construction site. This means fewer obstacles, closures and downtimes for Witron. And, of course, at the end of the day, fewer kilometres, fewer overnight stays on site and more overall satisfaction for the customer and my fitters. For each section, our fitters installed for about four weeks and then all the crane runways and bridges were ready. Mr. Adam von Witron did the acceptance himself because he knew the eepos systems from earlier and also because he then takes over and looks after them. I'm proud of my boys because they really put their heads together and finished the project super." 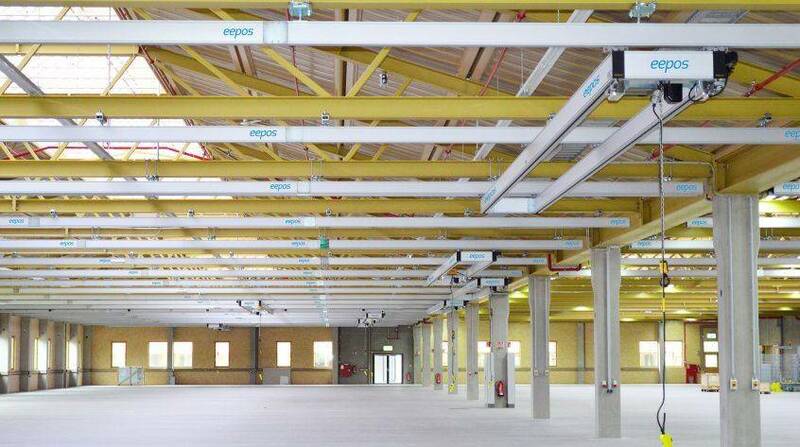 During the project it became clear how extensive the eepos one construction kit had already been: only a double suspension was redesigned so that the beams of the ceiling construction remained undamaged. Everything else was eepos one standard parts, whose data is made available on the online platform eeworld. 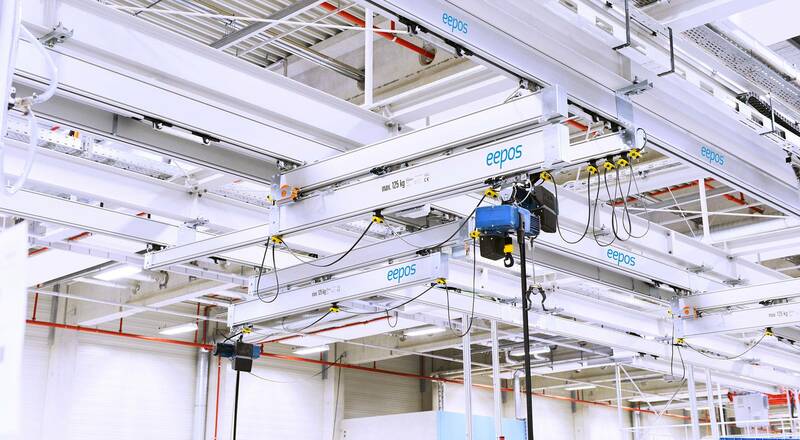 Mr. Adam and Mr. Seibert are confirmed in their decision for eepos: "After the completion of the eepos crane systems, there were no major conspicuities. 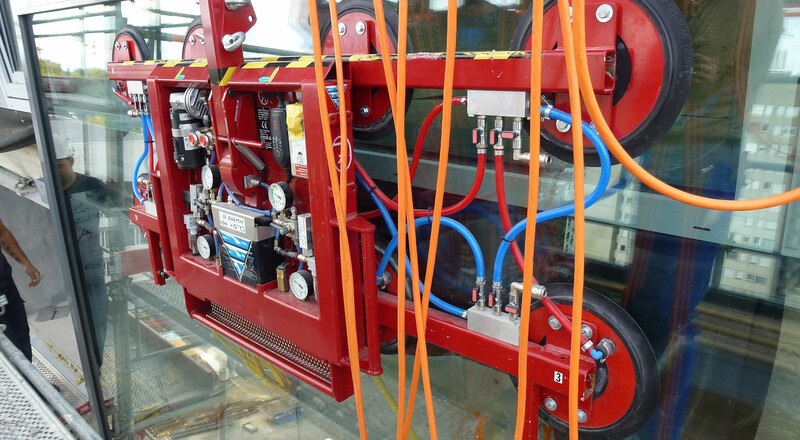 A strain relief was retrofitted to one crane, otherwise everything worked smoothly. The speed and friendliness of the entire eepos team was unbeatable. The handling was completely problem-free". According to the two managers, the concept of the flexible production islands was a complete success. There was only positive feedback from the workers about the crane systems. 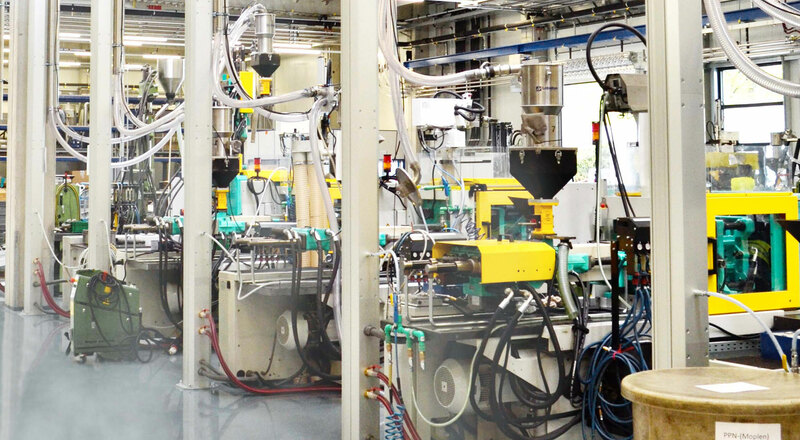 The flexibility provided by the closed conveyor elements was just right. And even the transport of long goods is uncomplicated thanks to the eepos smooth running. The market for Witron systems is constantly growing. And when cranes are needed, you know where to go. With eepos. The Witron employees concluded that it simply fitted the bill. 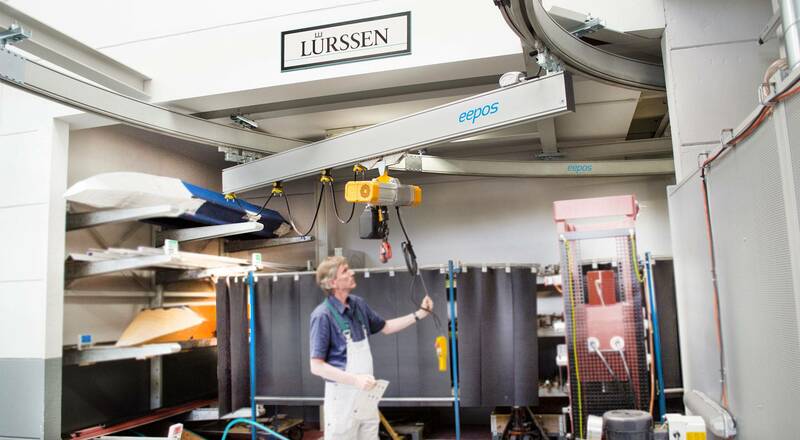 eepos modular system lets Swiss heavyweights float. 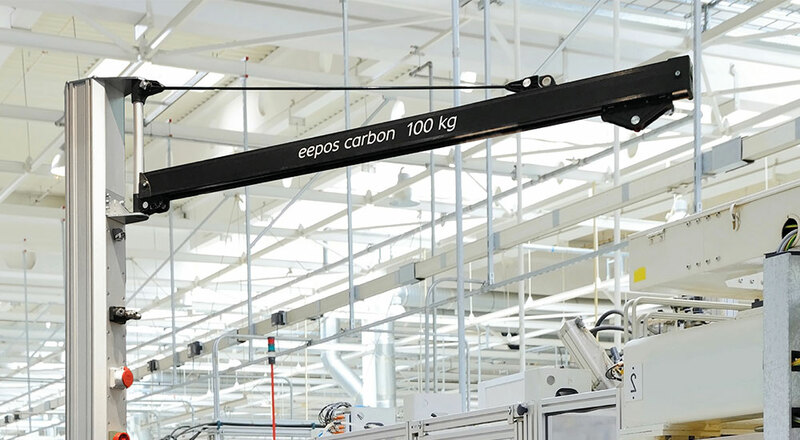 The manufacturer of trailer axes optimizes its modern flow production with eepos cranes. 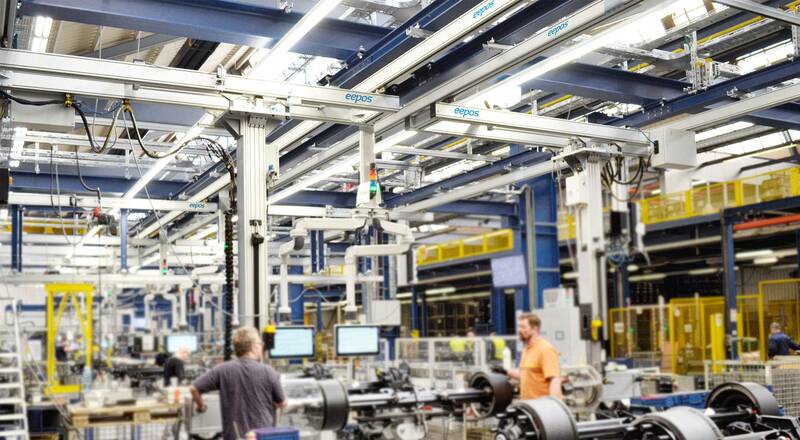 Feather-light handling for massive power packs in the Fendt tractor factory. 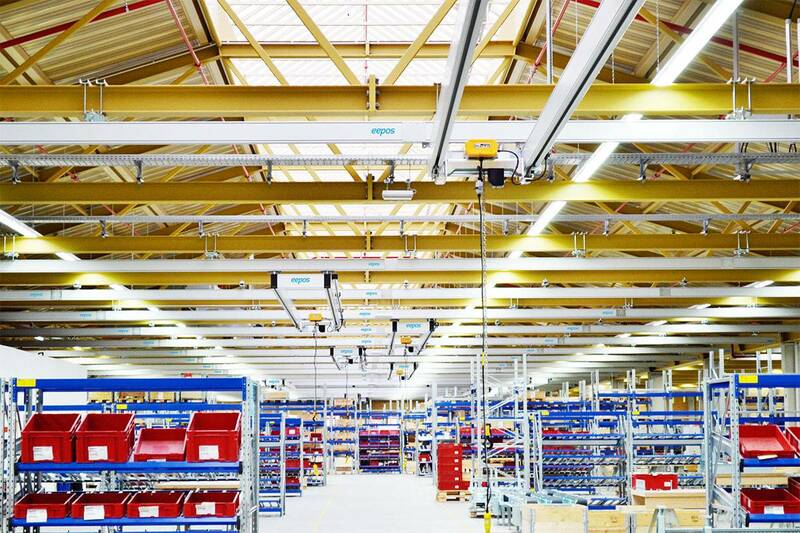 Where robots work hand in hand with aluminium cranes. We are at your disposal with words and deeds. Mo - Fr: 8:00 – 5:00 p.m. 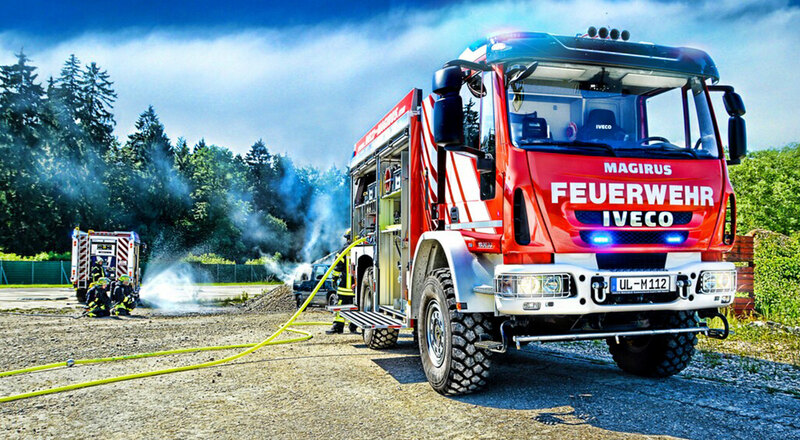 The modular aluminium system with up to 2,000 kg load capacity. 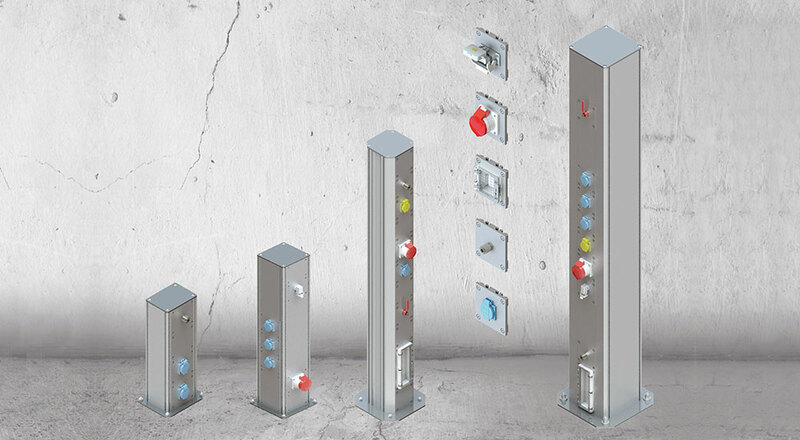 The modular aluminium system with a load capacity of up to 75 kg. 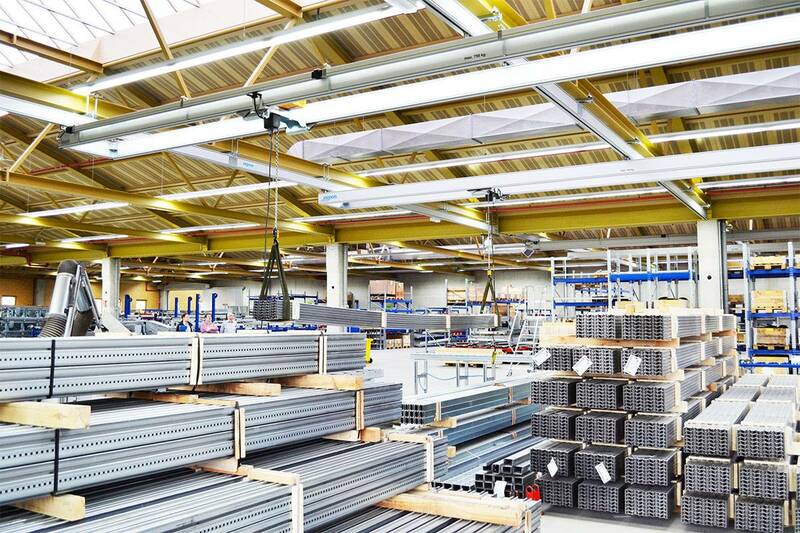 The innovative ultra-light crane profile with a load capacity of up to 100 kg. Modular lifting axes. Lightweight. Precise. Successful. The media column for energy, signals and your own solutions. 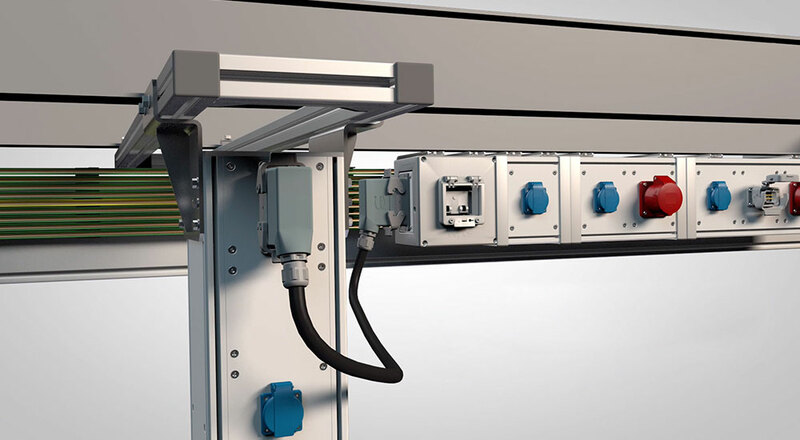 The modular power distribution system for fast provision of energy. 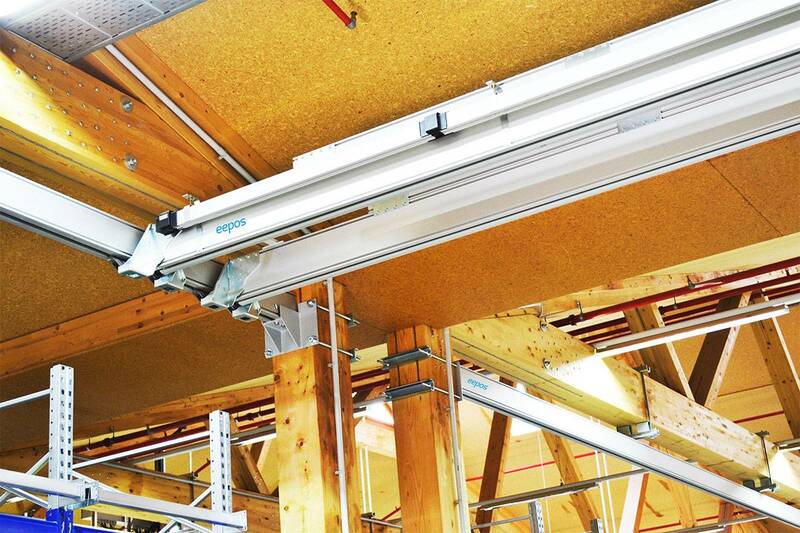 Would you like a quick and uncomplicated quotation for an aluminium crane system? Then click here.